Episode 7 Deep Stash Nine! Hello everyone, welcome back and thanks for listening! 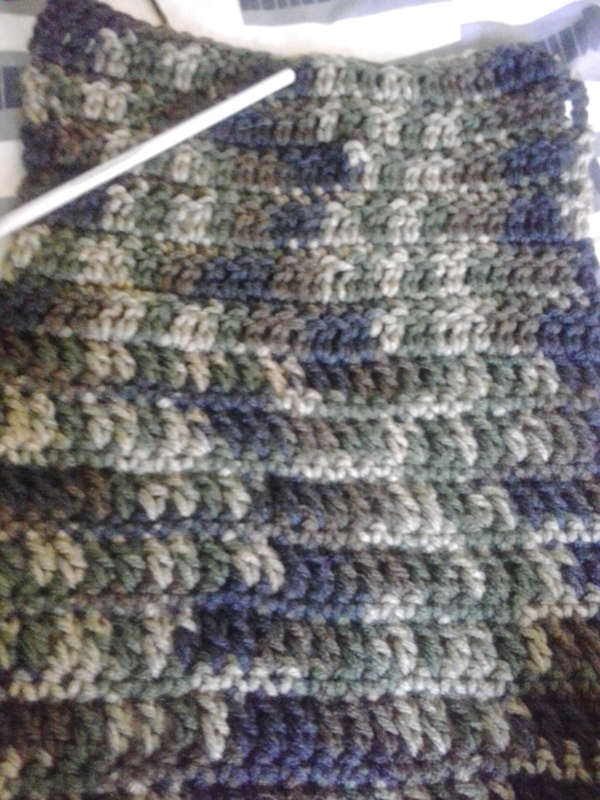 Valerie is working on a crocheted scarf of her own design for her husband’s friend. 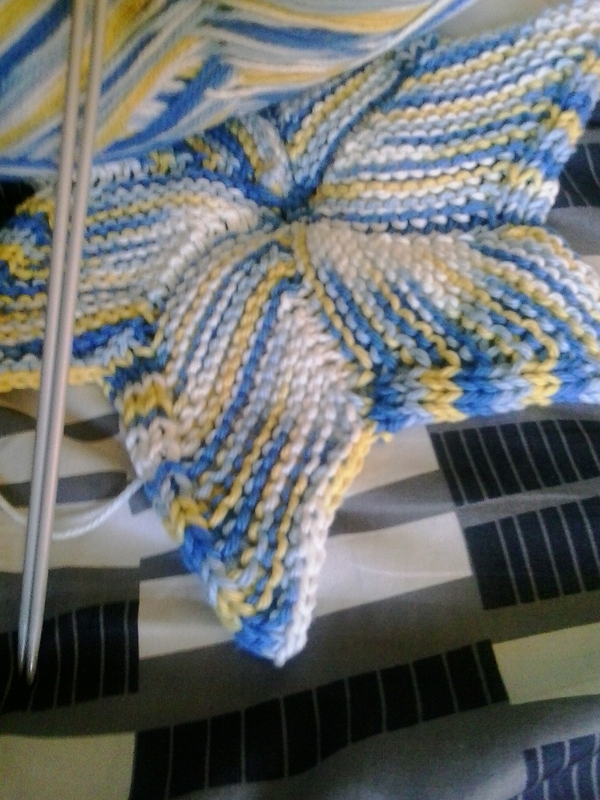 And she is also working on the So Funky Starfish Dishcloth. Katy finished her Trillian Shawl by Martina Behm out of ‘Girlfriend’ by Yarnloft on Etsy. 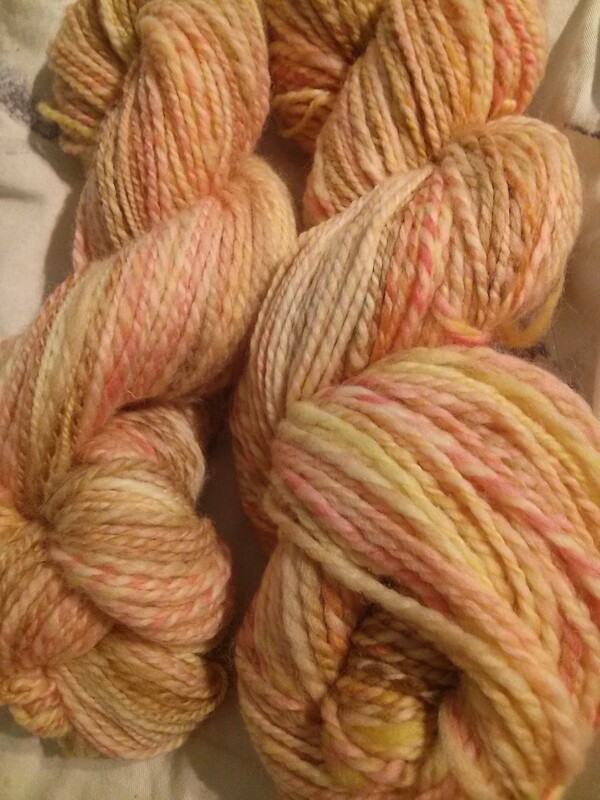 She also finished spinning ‘Split’ from Squoosh on Etsy. 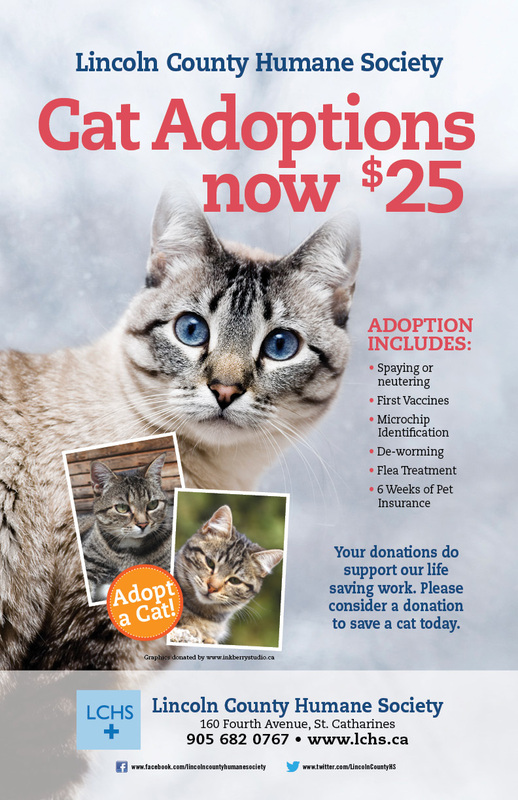 Valerie wants a kitten from the Lincoln County Humane Society. What Katy wants to do is to have one day this fall to sit and knit, have a tea and just relax. Valerie wants to go for a drive through Niagara-on-the-Lake this fall. 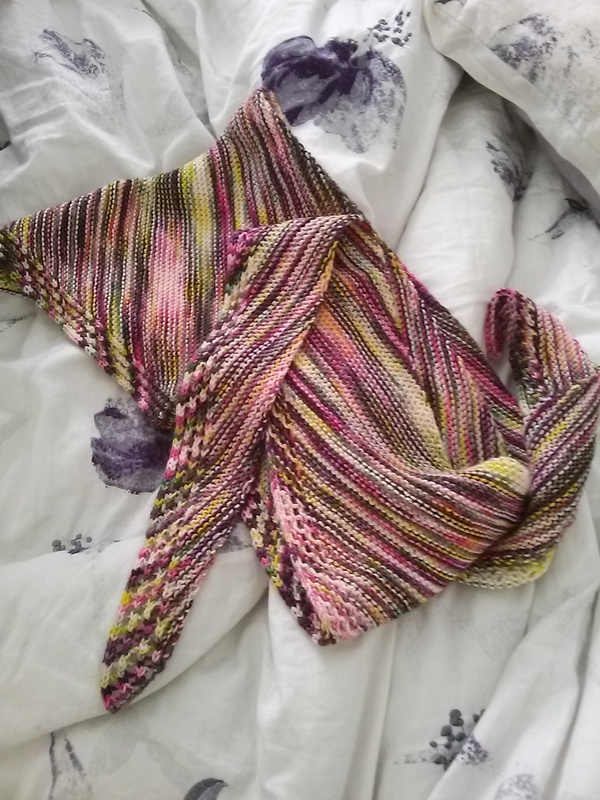 Valerie learned that she was doing a different version of a yarn over all these years by watching a Jimmy Bean’s Wool yarn over tutorial video. She learned the usual way to yarn over from the Knit Purl Hunter yarn over video tutorial. Katy learned how to switch out her regular flyer to attach the jumbo flyer on her spinning wheel. Also we have a correction in regards to the Hello Kitty kerfuffle. She is indeed a cat, it was a mistranslation. 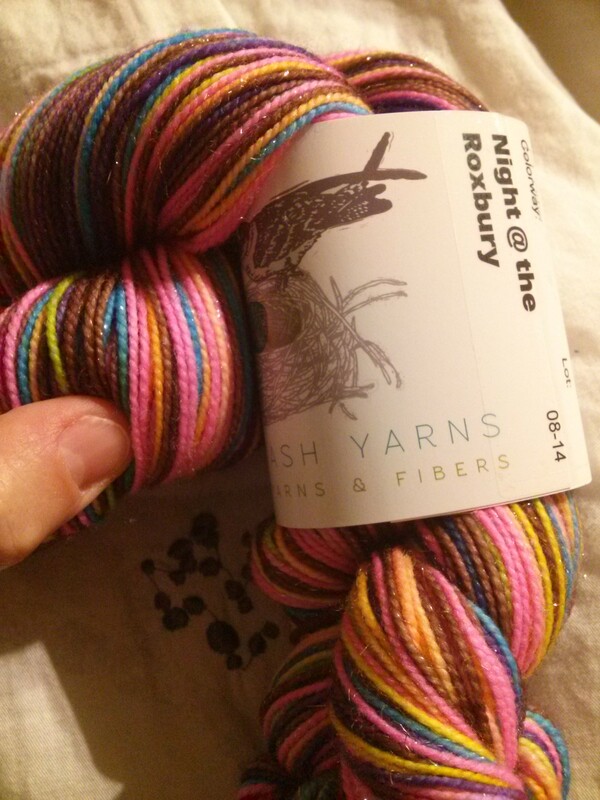 Katy’s last hurrah before a big yarn diet is a skein of Must Stash Yarn on her Ritz base in the colourway ‘Night @ the Roxbury’. 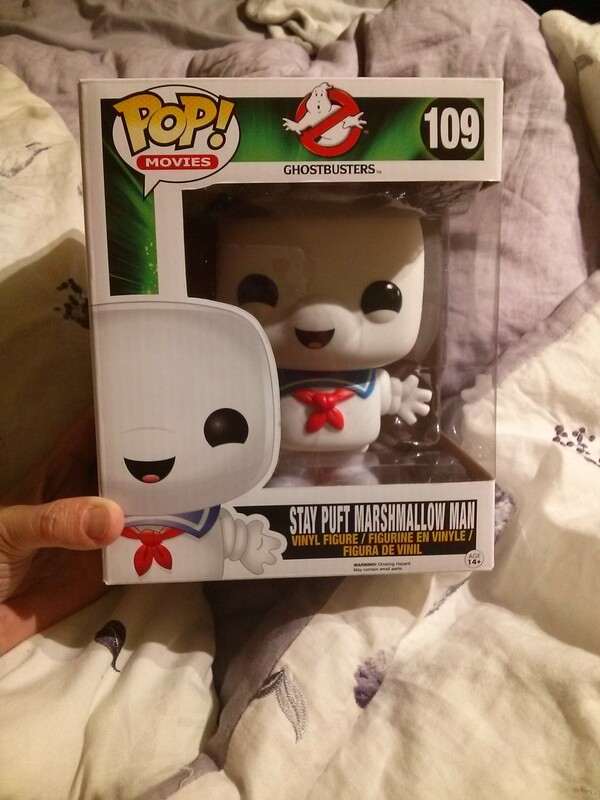 However, she did get a Stay Puft Marshmallow Man Funko vinyl figure and a cool Wonder Woman tee! 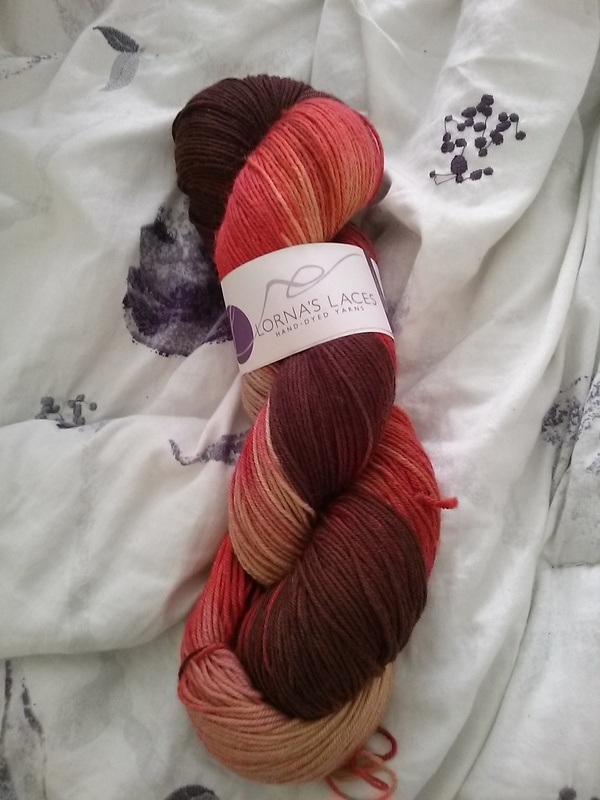 Valerie found a stunning sock yarn called ‘Freckled Lemonade’ at Happy Go Lucky Yarn on Etsy! That and we were both drooling over fried pickles at Harvey’s!!! They’re super good with ranch sauce! 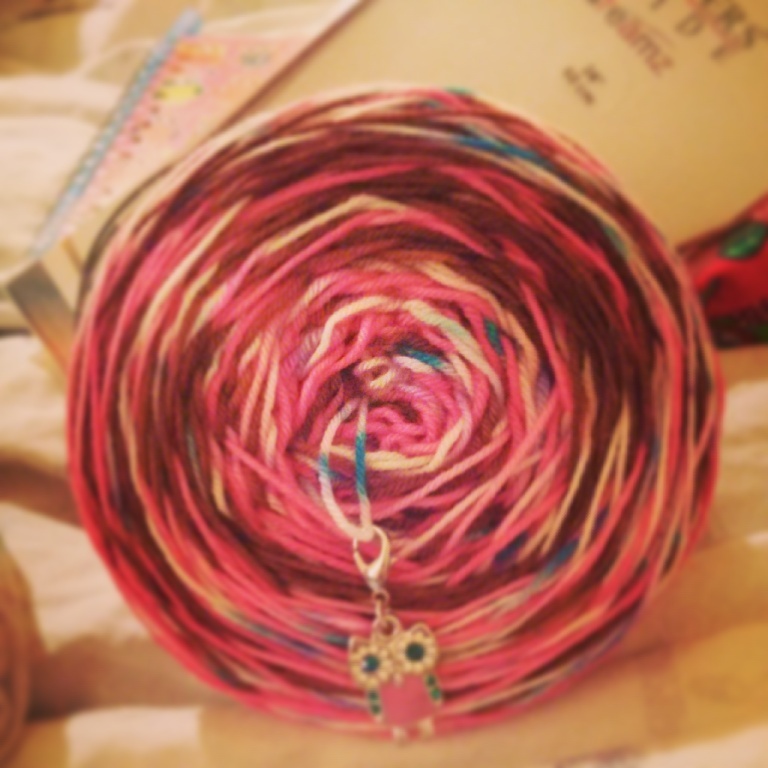 So here’s a new segment where you help Katy decide on what to do with yarn from her stash. This week we have a skein of Lorna’s Laces shepherd sock in the colourway ‘Maple Grove’. Let her know here on the blog or in our Ravelry group which pattern you think would suit this yarn. Valerie has finished ‘Dragonfly in Amber’ and has started ‘Voyager’ again while Katy is still reading ‘A Breath of Snow and Ashes’ all of these books are by Diana Gabaldon and are part of the Outlander series of books. We are both currently watching Outlander (Stars network in the US and Showcase in Canada) and we’re loving every minute of it!!! Oh and we apologize for saying ‘series’ instead of ‘season’… We mean season 1 of Outlander. Valerie finished watching True Blood and felt a little ripped off at the series finale, it seemed rushed to tie up all the story lines. Katy is still watching Finding Carter on MTV and thinks Taylor and Max are adorable, and she is also watching Who Do You Think You Are and is finding it very interesting and entertaining, albeit a bit painful at times. Katy also got to see Guardians of the Galaxy and loved it!!!! 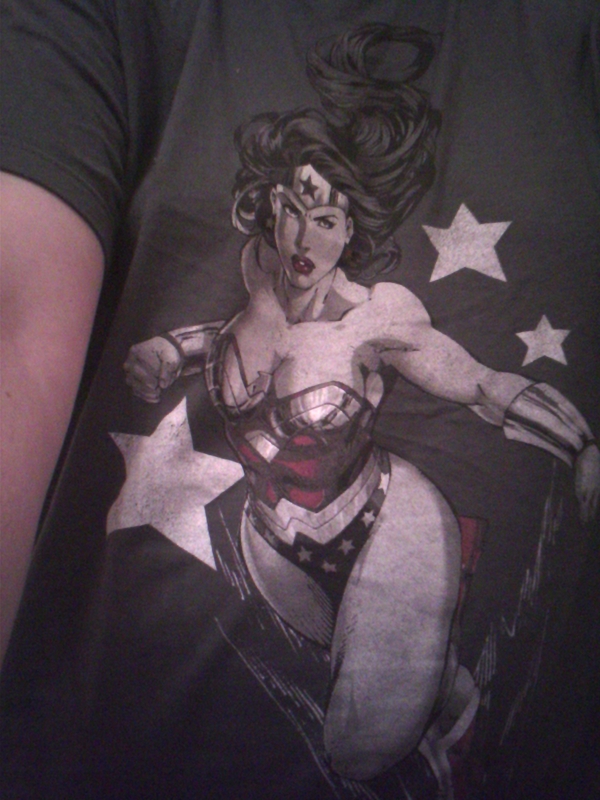 So funny, lots of action without being too overwhelming and the soundtrack is pure gold! Be warned though, the beginning is like the beginning of ‘Up’..it will make you cry, if you’re like Katy and Val. Thanks for listening and don’t forget to rate us on iTunes! Lol there was a correction caise it was mistranslated. Hello Kitty is a cat, just not in a real world sense.